Happy New Year! 2018 is set to be an exciting year for Albany County with an abundance of fun events, tours, festivals, special exhibits and more! 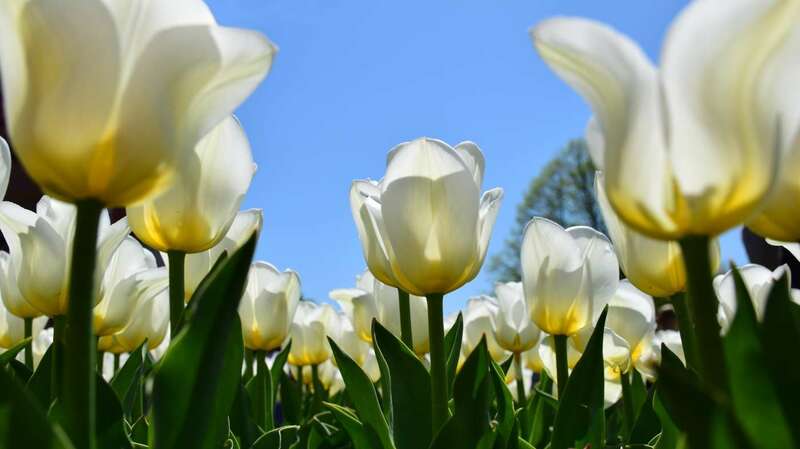 Whether you are an outdoor enthusiast, history buff, Capital Region foodie, or just love to attend local events – there is something everyone will love. Here are a few happenings to look forward to in 2018 that you will not want to miss! Get ready to satisfy your taste buds in 2018! 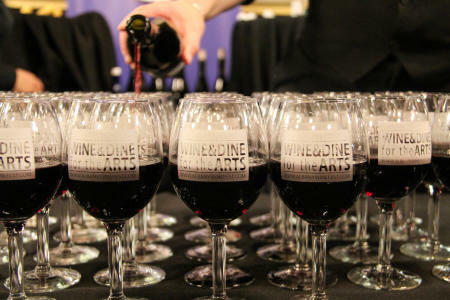 The year kicks off on January 11-13 with the Albany Chef&apos;s Food & Wine Festival, a three-day event showcasing over 70 innovative chefs and 250 global wine, spirits and NYS craft beer samples. This year Taste of Troy Food Tours is launching a Historic Downtown Albany Food Tour to highlight the city’s evolving culinary scene. Albany’s Heritage Sites are also planning to focus on the importance of food to Albany’s historic past this year with events such as “Proost! A Brewed and Boozy Sampling of 1790s Albany” on January 27 at Ten Broeck Mansion. Stay tuned for more exciting announcements of culinary events from our heritage sites and local restaurants! March is going to be fantastic for sports fans in Albany! 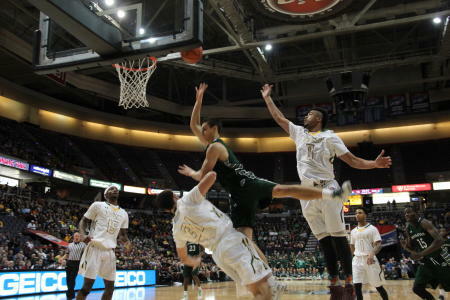 Plan to head down to the Times Union Center from March 1 –March 5 and cheer on the men and women MAAC basketball players representing their colleges and universities for the MAAC Championships! If you can’t get enough basketball, at the end of March head back to the Times Union Center for the 2018 NCAA Women&apos;s Basketball Albany Regional Semifinals. 2017 kicked off the grand 7-year bicentennial celebration of the Erie Canal’s construction. The festivities continue in May 2018 with the Corning Museum of Glass’s launch of the GlassBarge. The barge equipped with CMoG’s patented all-electric glassmaking equipment will embark on a four-month journey (passing through Albany!) to highlight the continued role of New York’s waterways in shaping industry, culture, and community. 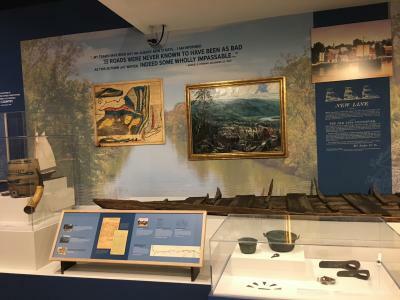 If you want to learn more about the story of the Erie Canal from idea to completion, check out the New York State Museum’s “Enterprising Waters: New York&apos;s Erie Canal” exhibit. There will be more canal events scheduled throughout the year, so stay tuned! If you are searching for some outdoor excitement, Upstate Kayak Rentals is great way to explore the beauty of the Hudson River in 2018. With two convenient hubs in Bethlehem’s Henry Hudson Park and Watervliet’s Hudson Shores Park, you will be set for a paddling adventure! 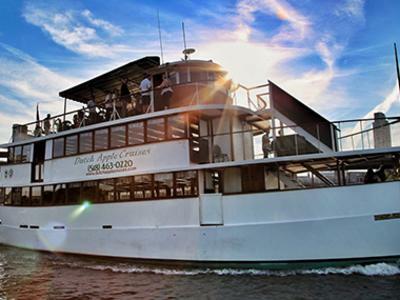 Craving the views of the scenic Hudson River but not the workout? Then hop on a Dutch Apple Cruise to see the sights from the comfort of their ship with fully enclosed and heated/air-conditioned decks! And of course, everyone’s favorite landmark festivals and events will be back. 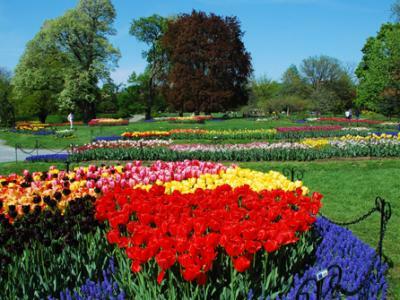 This year will be the 70th Annual Tulip Festival on Mother’s Day weekend. Summer is always sensational for getting out and about from Alive at Five, to the Capital Pride Parade & Festival, to New York State’s 4th of July Celebration at the Empire State Plaza. This Fall you won’t want to miss the Albany Riverfront Jazz Festival and the Capitol Hauntings tours in October are always a must-do!